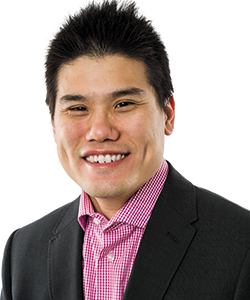 Dr Ray Yoong is a specialist Obstetrician and Gynaecologist. He has an interest in laparoscopic and robotic surgery and fertility care. Dr Yoong has also completed his Masters of Reproductive Medicine. Dr Yoong is a Fellow of the Royal Australian and New Zealand College of Obstetricians and Gynaecologists. He has public appointments at the Women’s and Children’s Hospital Adelaide as well as being in private practice at Ashford Medical Centre.